A Journey Back in Time will reintroduce the art of vintage travel and the basics of an elegant, yet raw safari, taking you back in time. 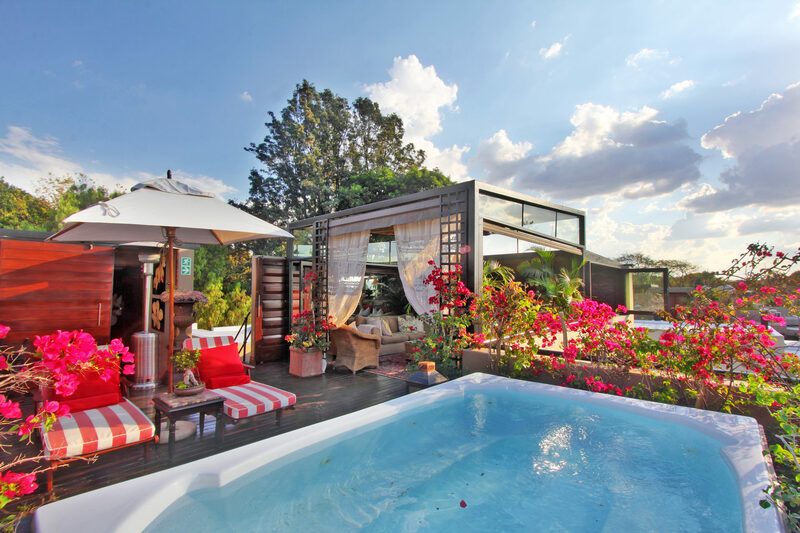 Begin your journey exploring the city of Johannesburg where much of our history originated. See the city through the eyes of a passionate citizen and master storyteller, Robin Binckes. 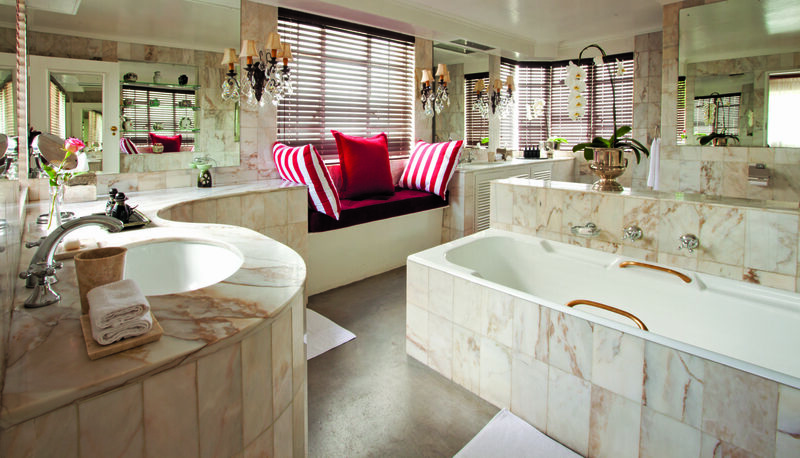 Your accommodation will be in the heart of the city center, where opulent spaces make you feel right at home. Take a luxury train journey which will take you back to romantic travel of the bygone era. 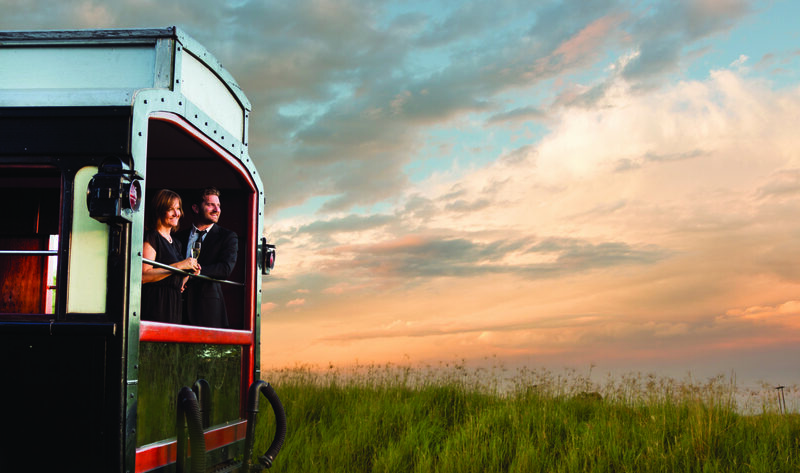 Elegant cocktail evenings and dinners aboard the locomotive are truly a once in a lifetime African experience. Your journey heads North towards Nylstroom and through the Tropic of Capricorn, into Zimbabwe and ends at Victoria Falls, on the Zambezi River. 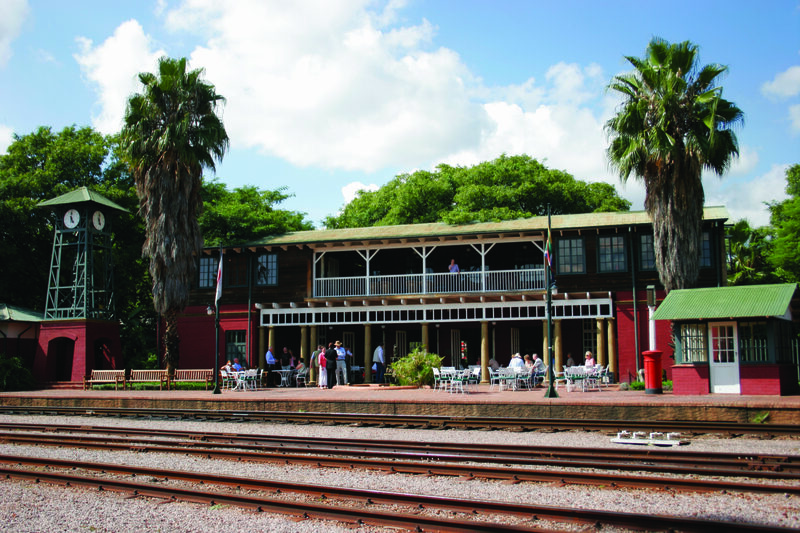 Arrive at the train station of Victoria Falls and step out onto the platform of this very special town. A town with no borders to the wildlife around it, and seeing the odd elephant traversing through the town would be of no surprise to the local villager. 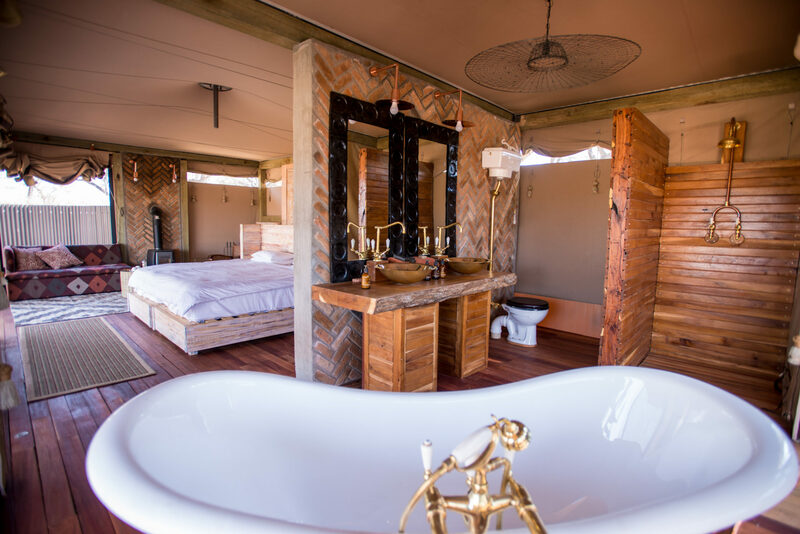 What better way to truly feel the essence of Africa than living in amongst its beautiful wildlife. Here you will stay at a local hotel, situated along Victoria Falls with the towering mist in eye-sight of the garden terrace. Visit Victoria Falls with your experienced guide landing at Livingstone Island where the famous explorer David Livingstone once encountered. After visiting this magnificent site, view the falls from above with a spectacular flight overlooking the traces of this natural wonderment and phenomenal landscape. 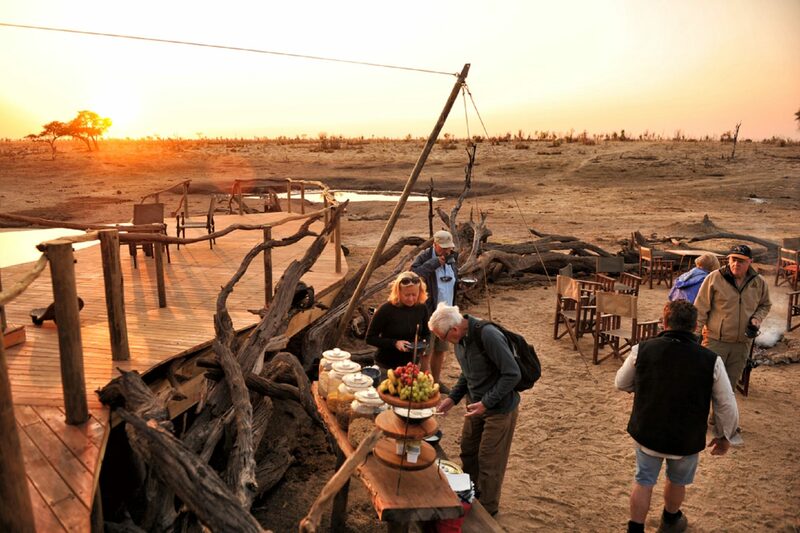 From here your voyage continues south into the heart of the Hwange National Park. Hwange is nestled along an ancient seasonal floodplain and showcases Zimbabwe, its raw natural offerings and its gentle giants that roam the area.